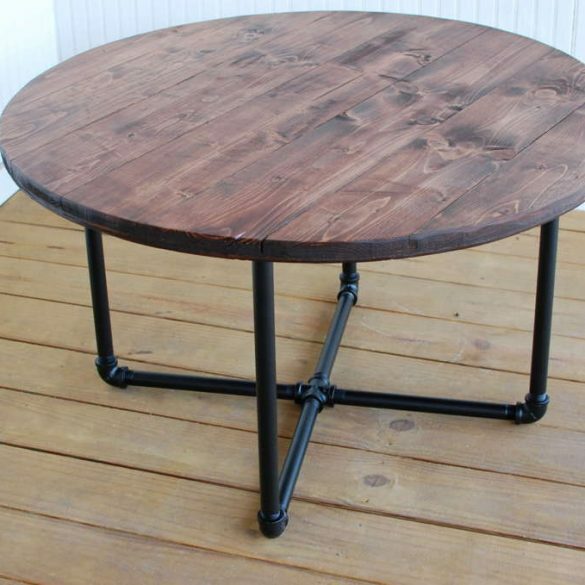 Well hello Garrett! 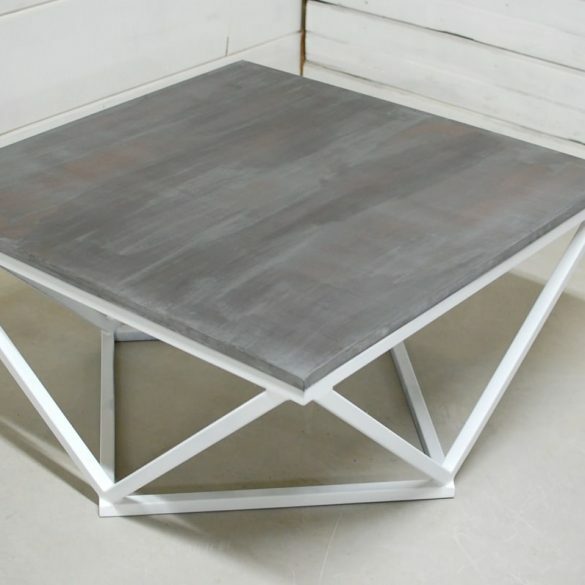 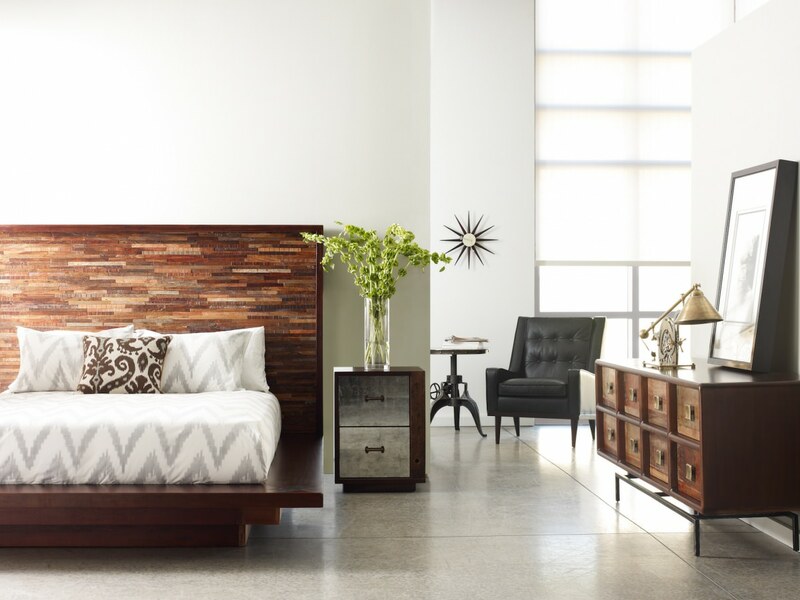 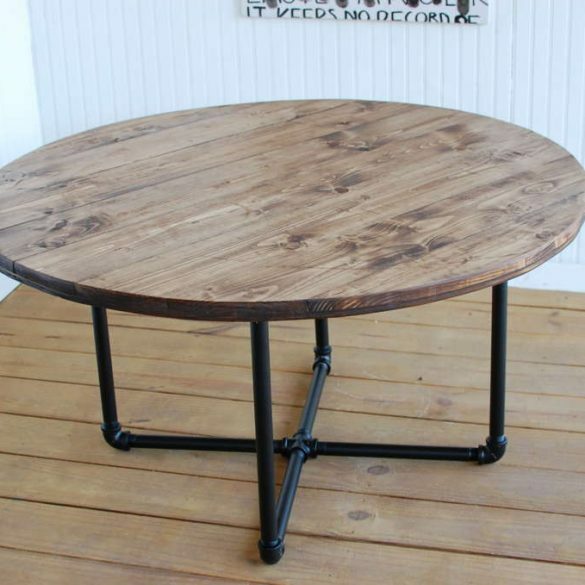 This is the perfect accent piece to bring in a little old school industrial right into your living room. 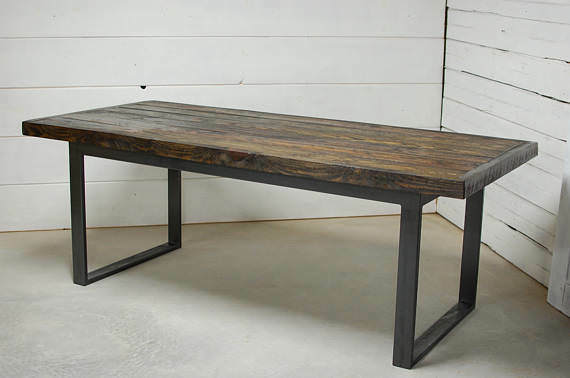 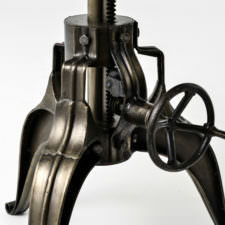 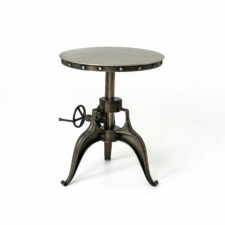 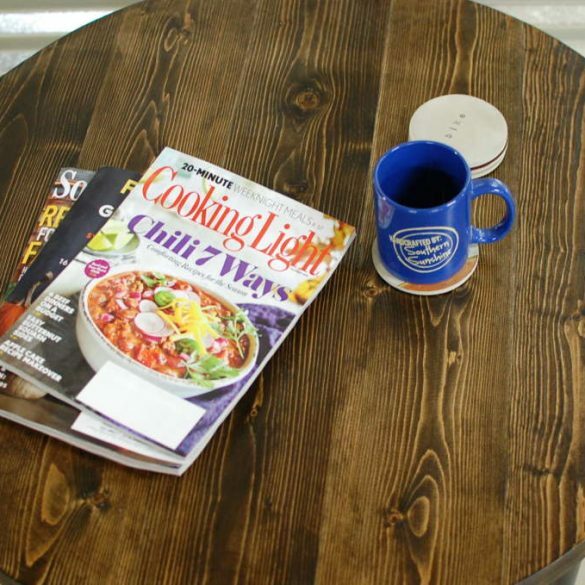 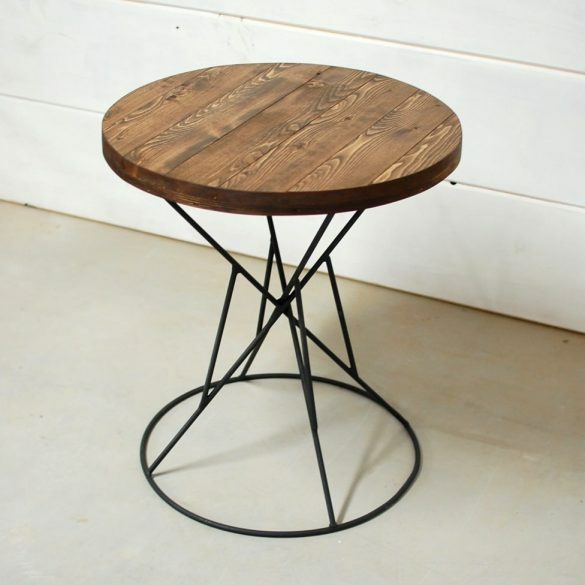 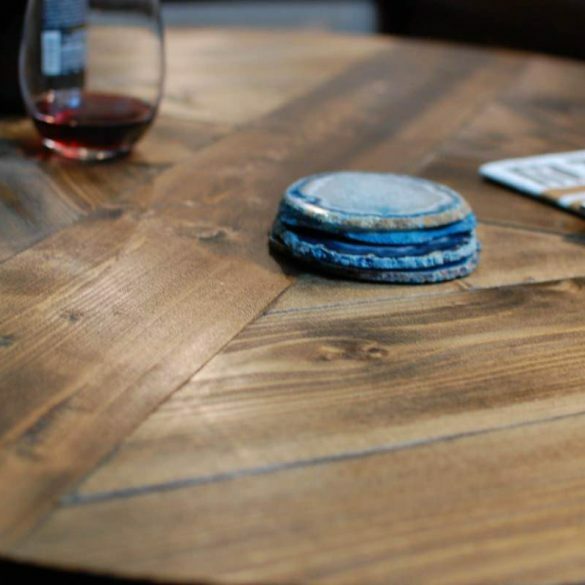 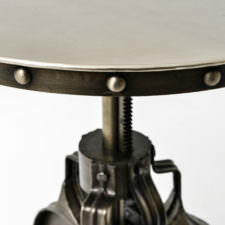 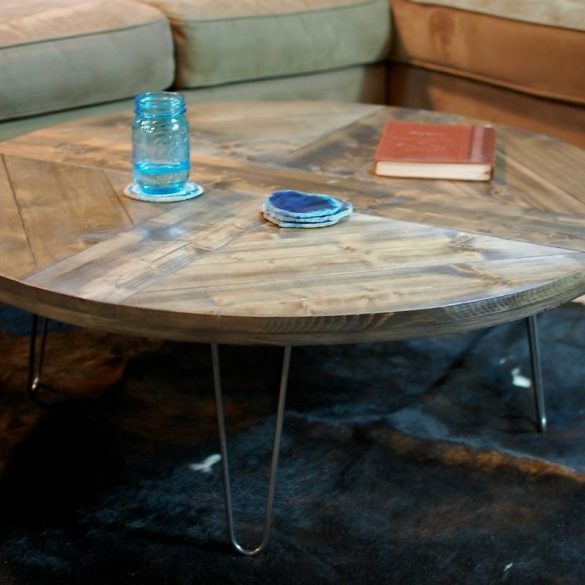 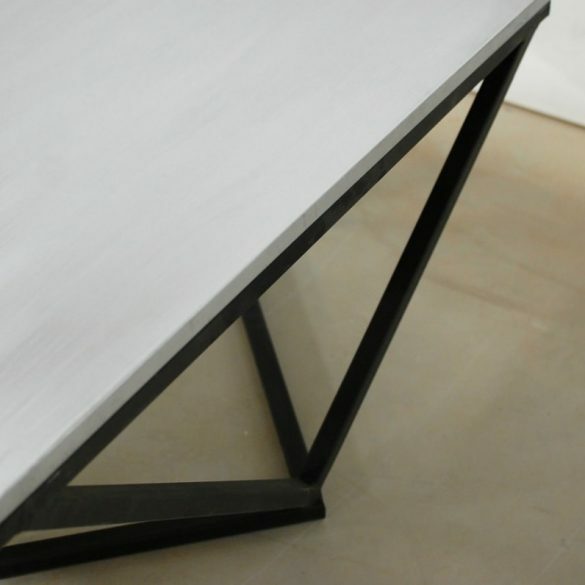 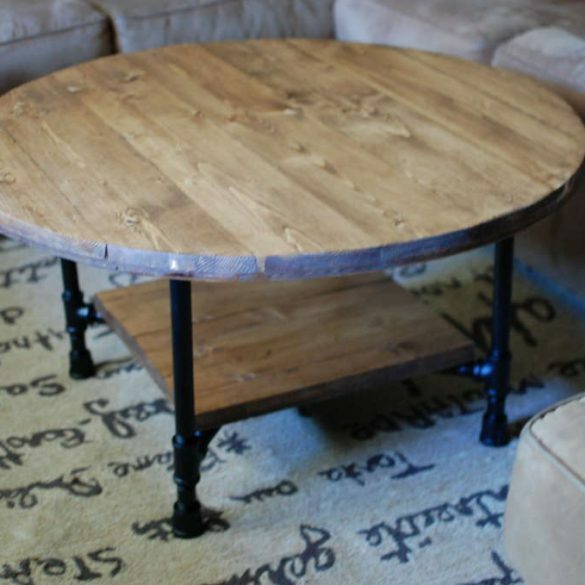 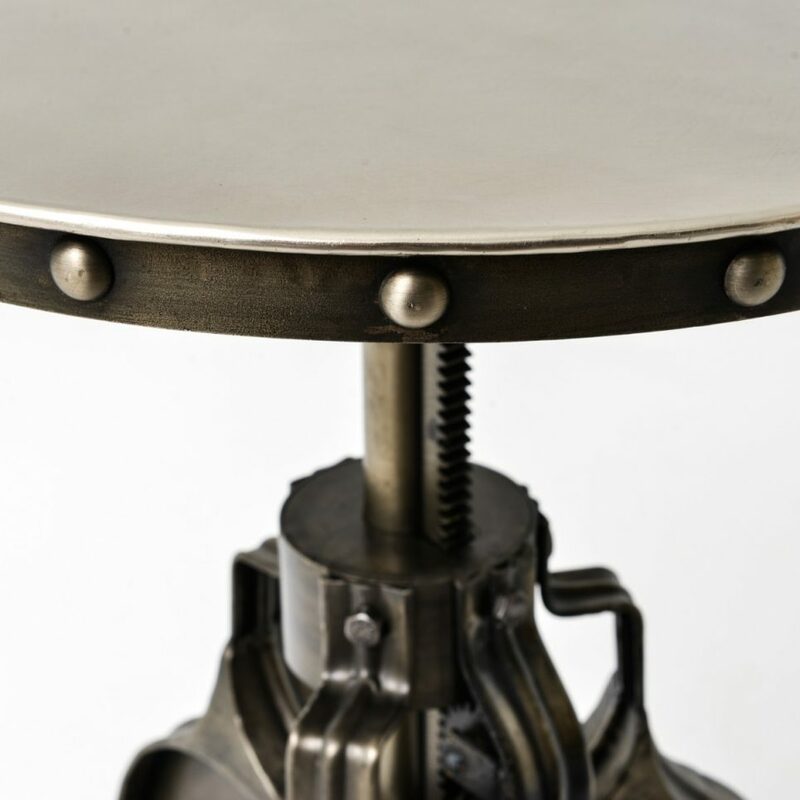 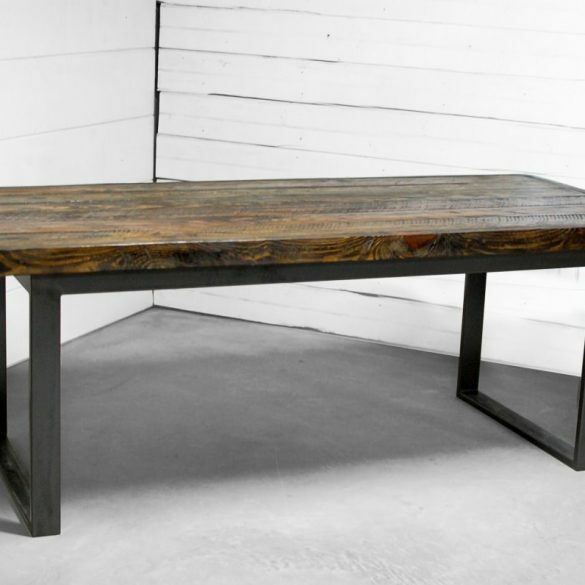 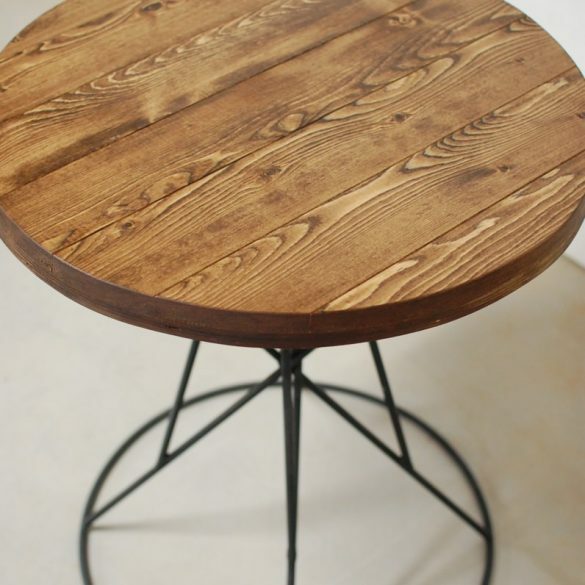 With modern industrial appeal, this table beguiles with rough, unsanded cast iron, intricate gears, and large rivets around an iron sheet top.